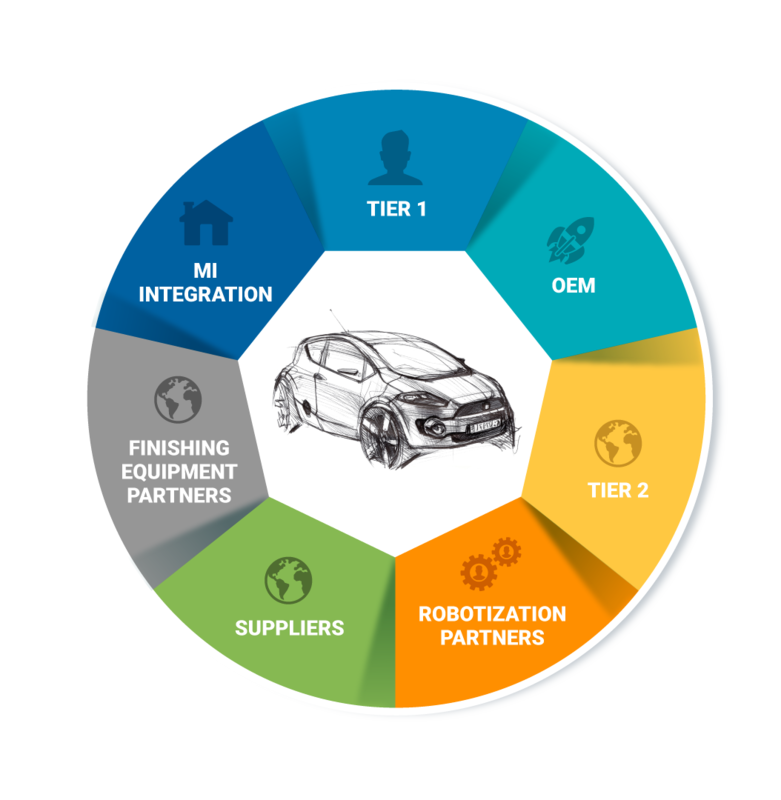 We are offering “Total buy” solutions and understand OEM challenges better than anyone. We have the capacity to join multi-component solutions. One key strategic relation manager. Evaluation of the partners required for the turn-key project (synergy between Moules & Plastech or with a third party). Pro-active team, part design fesability automation and cost reduction. Mold flow and wraping analysis. 25 years of experience in automative weather strips and thermoplastic components. State of the art CNC (five axes). High capacity including subcontracting worldwide network. For TPV-TPE, EPDM and engineering resins. 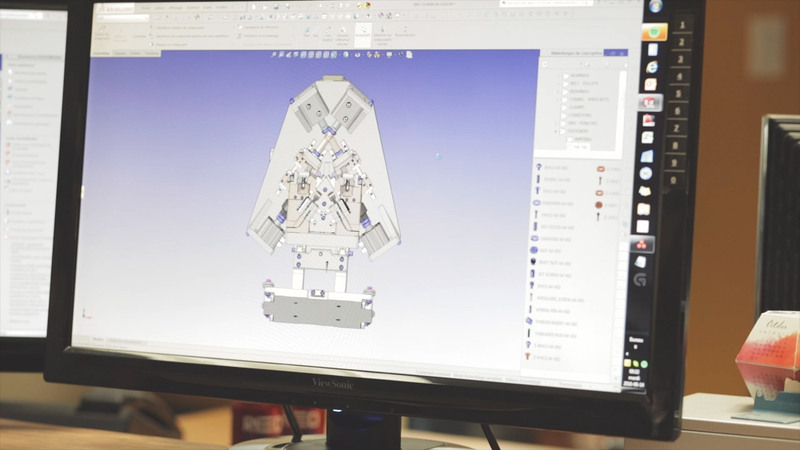 Mold tuning, quality inspection, process optimization and parts production. TS 16949 certified plants, low PPM rate and highly automated process. Worldwide global service with our partners. On site technical support and diagnostic to improve client's productivity. We work in collaboration with all players in the total value chain from different suppliers to OEM. We are all joining our expertise to achieve our common goals: the part performance on the vehicle & total chain cost. Understanding that we all have different strengths, our mission is to be the value chain catalyst. The synergy work of all levels is for us the key to success. These case studies are not public. Click the button under the desired study to make an access request.